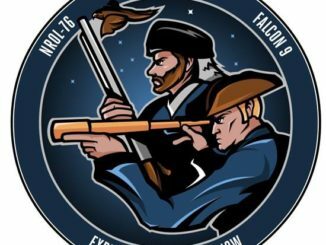 An official weather outlook issued by U.S. Air Force meteorologists Thursday calls for partly cloudy skies on Florida’s Space Coast for liftoff of a SpaceX Falcon 9 rocket just after sunrise Sunday with a clandestine payload for the U.S. government’s intelligence agencies. 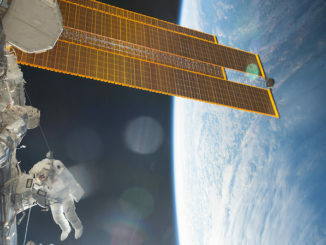 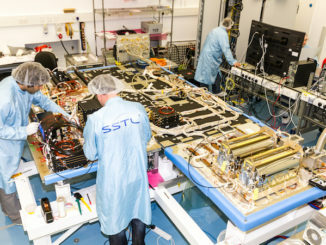 The future participation of major segments of Britain’s space industry in Europe’s Galileo navigation system and Copernicus environmental network, two multibillion-dollar flagship programs with dozens of satellites, is sure to be a significant part of negotiations as the UK withdraws from the European Union, according to a member of the European Commission. 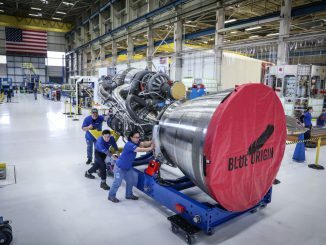 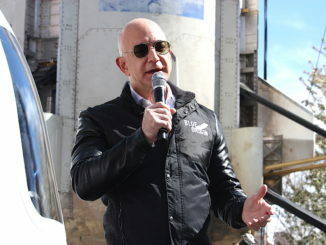 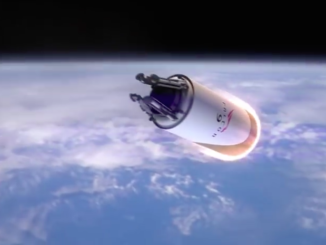 SpaceX chief Elon Musk said last week he is “fairly confident” his company’s Falcon rockets can be made fully reusable within a couple of years, suggesting a renewed emphasis on outfitting upper stages for a scorching re-entry after engineers shelved the idea to focus on landing the launcher’s bigger booster stage. 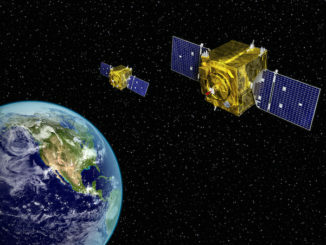 Orbital ATK started work on two more surveillance satellites for the U.S. Air Force’s geosynchronous neighborhood watch program late last year as the military aims to expand its ability to track and investigate other objects in the heavily-trafficked belt more than 22,000 miles over the equator. 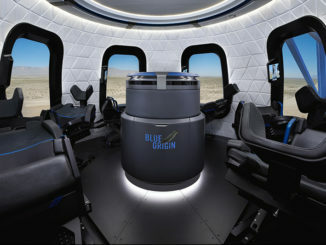 Step inside a prototype of Blue Origin’s crew capsule to get a glimpse of what space tourists will experience when the spaceship begins suborbital flights with passengers in 2018. 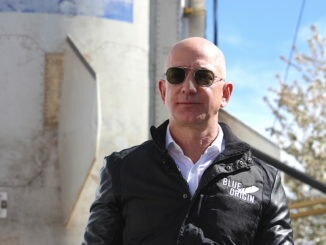 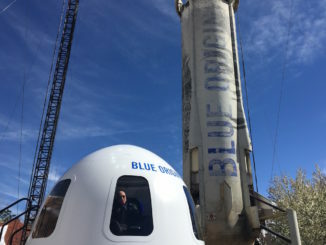 Scarred from five trips to the edge of space and back, Blue Origin’s privately-developed New Shepard rocket was on vertical display this week at the 33rd Space Symposium in Colorado Springs.